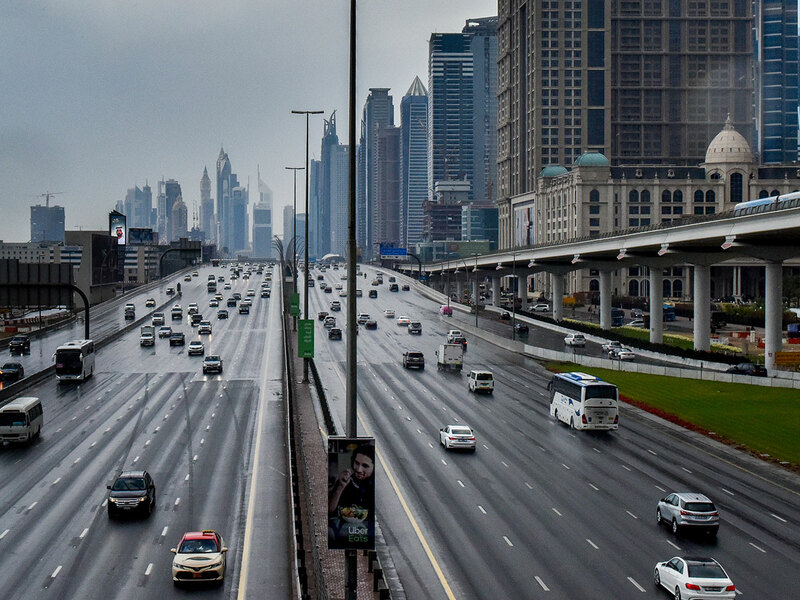 Dubai: Being good on road could be rewarding for a few lucky road users this week with the return of the Responsible Road Users Award in Dubai and Sharjah from April 8 to 10. The award will not only felicitate drivers but will also appreciate other road users like pedestrians and cyclists for following safety rules. Drivers will be selected for following a variety of road safety practices, such as using seatbelts, staying off the phone while driving, lane discipline, using child safety seats, using indicators and observing speed limits. For others, it could be the use of designated pedestrian crossings and road traffic safety practices to reduce risk associated with cycling. Being organised by Shell in collaboration with the Roads and Transport Authority (RTA) in Dubai, Sharjah Police and Ciel Marketing and Events, the Shell GoldStar Contest takes place across Dubai and Sharjah, and rewards cash prizes to drivers, pedestrians and cyclists who follow good safety behaviours. “We are glad to bring back this initiative and hope that the Shell GoldStar Contest raises awareness around road safety in the UAE to improve and encourage safe practices. Unfortunately, road incidents and fatalities are common occurrences and through initiatives like this, we aim to help reduce them,” said Ali Al Janabi, Shell Country Chairman for the UAE. The RTA and Sharjah Police will select the safest road users, rewarding each with a cash prize of Dh1,000 and a certificate.